I get asked this one question by nearly everyone I work with or who sees the amount of output that I put into the world. The Ambitious Dad, A Productivity System For Dads Who Want To Change The World (And Still Be Home For Dinner). The book should be finished by the end of September and coming out later this year. Today, I wanted to share the #1 tip that I wrote about in the book. More than being a fancy chapter in the book, it’s actually how I run my life and my businesses. My #1 Productivity Hack is to batch my work. You thought it was going to be something cooler right? Like a whiz-bang app or something that I unearthed during my travels. Every Monday morning I film 8-10 videos for the week. Then on Tuesday mornings I film sales videos. Tuesday afternoons are meeting days. Every meeting for the week occurs on Tuesday. I only take sales calls in the morning and I do them back-to-back-to-back. I write late at night when I can write uninterrupted for 2-3 hours. No emails, calls or texts are coming in and I can just write. Doing this, I can do more in 2-3 hours than most people can do in a week. Filming videos back to back to back means I can get in the zone and I’ve actually trained my brain that when it’s filming time, it’s filming time. I’d say 90-95% of the videos I shoot are done in 1-take. It’s because I’ve trained my brain to get into that zone after years and years of practice. I want you to think about your day-to-day. Do you take a sales call then go and try to post something on Facebook. Then you go and check your email and then you try and write a promotion. Then it’s lunch and another sales call. Then you forget about about something you needed to fix on your website. It might seem like you are checking off a bunch of boxes, but in reality you aren’t making any real progress. You are not using time to your advantage. In fact, you are really just a slave to your time. And I’m always looking for ways to get more done and be more effective. That is why I couldn’t be more excited about a special 2-day Live Masterclass we are hosting this week. It’s with someone who was featured in The Secret and has been seen everywhere from Oprah to Larry King, The Today Show to Good Morning America. 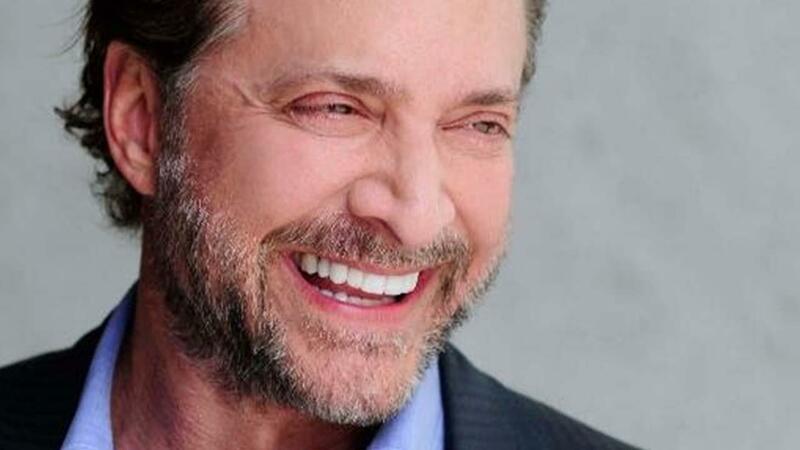 His name is James Arthur Ray. I’ve convinced him to come down to Orlando to share 8 of the top Productivity Hacks he has learned interviewing and spending time with dozens upon dozens of millionaires and billionaires. He’ll be live in our Studios on Thursday and Friday. You might think it’s a bit ironic that it takes 2-days to learn to be more productive. But then I started pouring into his outline. Being productive is a lot more than just finding ways to cram more “stuff” into your day. It’s about the intention behind “why” you do what you do. And I know you want to get more done. You want to impact more people. You want to make a difference and have significance. This 2-day class with give you that. It will also give you clarity on what you need to be doing in every minute of every day. This may not be the class about the new Facebook Ads Trick or the one headline that will make everyone stop and buy your thing. It will be the class that will make everything else you do in your business multiply. And it’s why I urge you to be there live, to interact with James and let him help you overcome all of the barriers and roadblocks stopping you from living your own Ambitious Life right now. Can’t wait to see you live this week.